Local Dentist Says Preventive Care Protects the Whole Body! Everyone knows that they’re supposed to brush their teeth every day and visit their dentist at least once a year (if you didn’t know, now you do!). 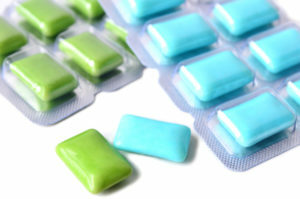 It’s also a general rule to floss your teeth once a day and fit in at least one round of mouth-washing before bedtime. 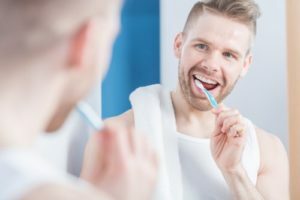 Besides preventing minor dental problems like cavities or the beginning of tooth decay, brushing and flossing your teeth can keep you healthy in a bunch of other ways. 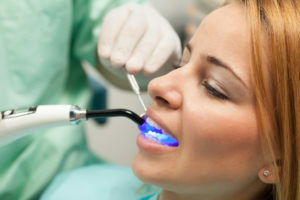 Your dentist is here to scare you straight when it comes to maintaining excellent dental health. Brushing your teeth regularly is one of the cornerstones of an effective oral hygiene routine. You want to keep those pearly whites in good shape so you can continue to dazzle others with your brilliant smile and winning personality. However, brushing by itself isn’t enough to ensure good oral health. 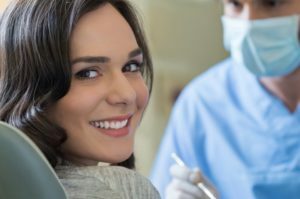 Your dentist in Asheville is here to warn you about some common mistakes that could be harming your teeth. 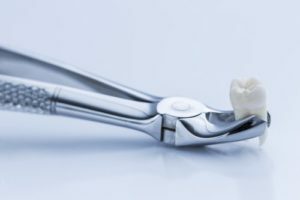 When Should You Think About Wisdom Teeth Extractions in Asheville? Since the 1600s, the third molars have been referred to as “teeth of wisdom.” They adopted their modern name, wisdom teeth, in the 1800s. They earned their title because they appear later in life than other teeth, when a person is supposedly “wiser” than they were in their youth. However, while these teeth might have a fun name, perhaps the wisest thing to do with them is consider wisdom teeth extractions in Asheville. Your tooth feels sensitive, but it doesn’t hurt all the time. Ibuprofen usually stops the pain, so should you call your dentist? Sometimes it’s hard to tell if you have a dental emergency or not. Dr. John White, your emergency dentist in Ashville says that a good rule of thumb is to call us anyway! While you may have a condition that doesn’t require immediate attention, you should probably schedule an appointment to take care of it. Or it may be that you are indeed experiencing an emergency and we should see you right away. Here are some common emergency situations and tips for handling them. Prevention is the key to great dental care. 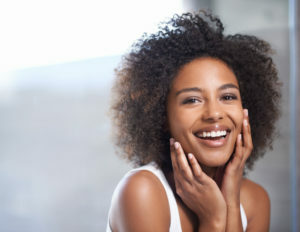 That means taking care of your teeth and gums at home as well as visiting your dentist in Asheville regularly. Just simple brushing and flossing can contain the spread of infections, dangerous bacteria, and even worse—tooth decay—for so long. 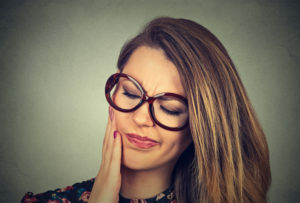 Now more than ever, the office of John White, DDS can help you prevent these pesky dental issues. Our dental team takes pride in staying up to date with modern dental technology. We now have an advanced laser cavity detection machine, the DIAGNOdent Classic, that will take your dental cleanings and checkups to the next level. Prevention is the key to great dental care. That means taking care of your teeth and gums at home as well as visiting your dentist in Asheville regularly. Just simple brushing and flossing can contain the spread of infections, dangerous bacteria, and even worse—tooth decay—for so long. Now more than ever, the office of John White can help you prevent these pesky dental issues. Our dental team takes pride in staying up to date with modern dental technology. We now have advanced laser cavity detection machine, the DIAGNOdent Classic, that will take your dental cleanings and checkups to the next level. Revolutionary Restoratives: Dental Crowns in Asheville!